Find and compare the right Wifi enabled thermostat for your home. 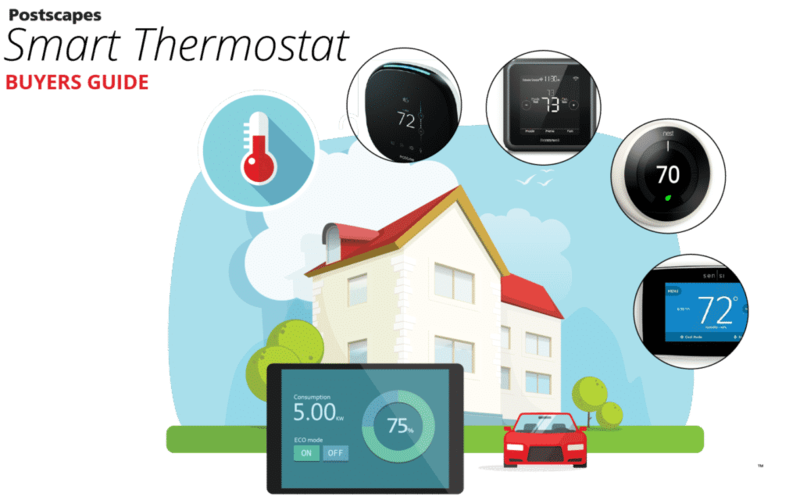 Remotely manage your home's temperature and energy usage from your Android or iPhone. So you have a C-wire? - Lucky you, all of the available thermostats in this guide should work for you.  - Scroll down to the bottom of the page where we list the best available options for you. Step 3) Decide if you want to do the installation? 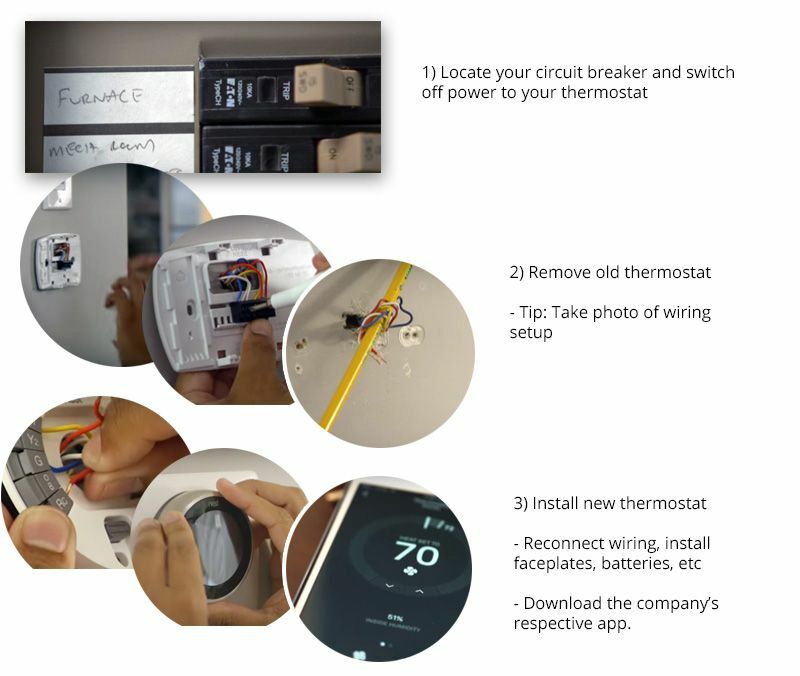 Outside running into any unknowns installation of a smart thermostat is quick requiring only a few simple tools. 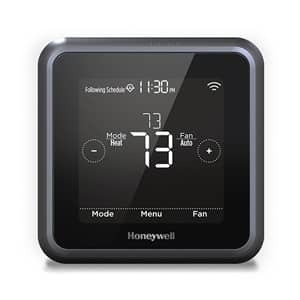 The Honeywell Lyric T5 strikes a good balance between price, looks and integrations. Taking our top pick. 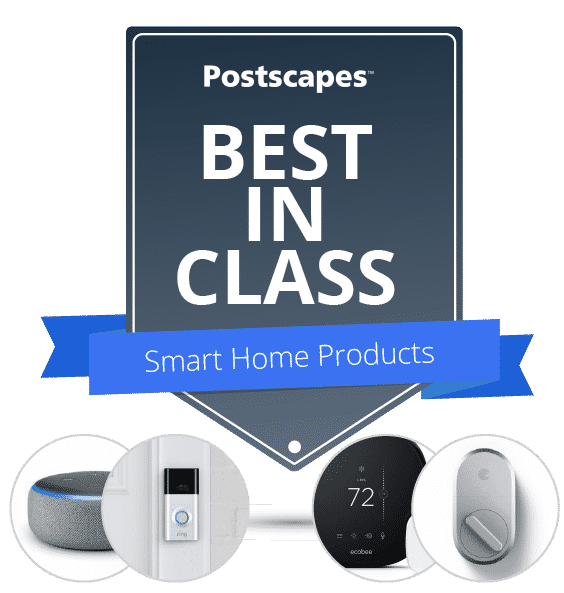 Uses geofencing technology via their smartphone app to decrease energy usage when you are not at home. Here are side by side spec comparison of the top rated models. 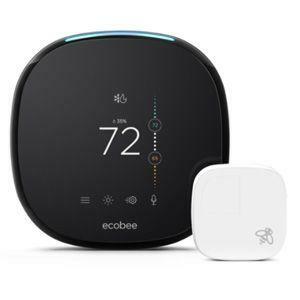 - Option A)There are several models that don't require this to fully work like the Ecobee (Using additional add-on) and Sensi. Please use our filtering option to narrow down these options. 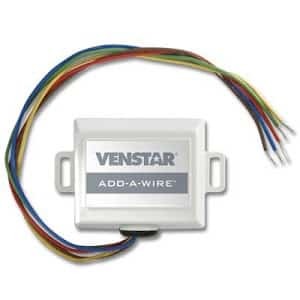 - Option B) If you have a 4 or 5 wires available you can use this "Add-a-wire" from $25 from Amazon to complete the project. - Option C) Run a new C-Wire setup. 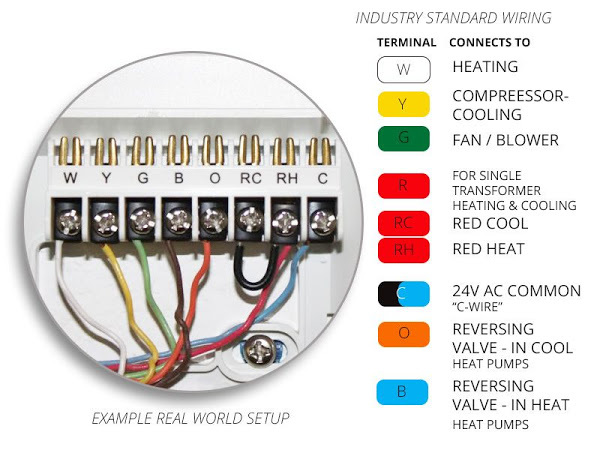 Generally this should be done by a pro, but if you are comfortable you can snag 50 feet of color-coded thermostat wiring from Amazon for $17 bucks and get pulling.